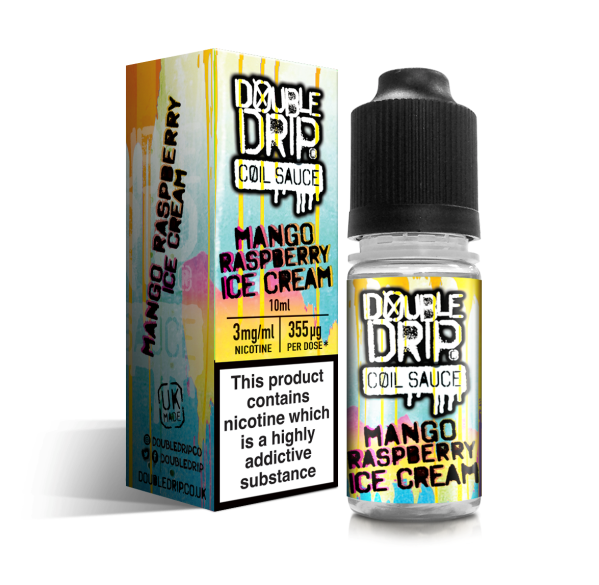 The vaping market is a pretty saturated one, meaning that determining the good e-juice tanks from the bad can be a pretty daunting task. Fortunately, here at Cloudz Vapour we’ve already whittled down the tanks worth having so that you will always have one of the very best tanks on the market, whatever you opt for from our range. 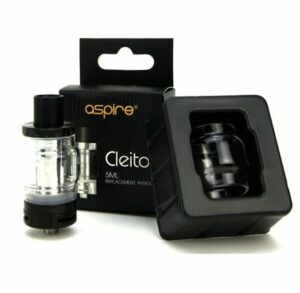 From our sub ohm tanks to RTAs, you won’t be disappointed when you pick one of our e-juice tanks! 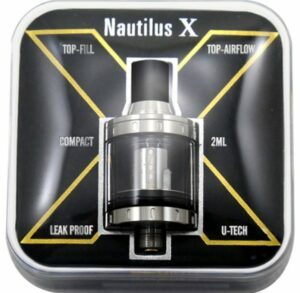 Want to Know the E-Juice Tanks That Are Best for You? 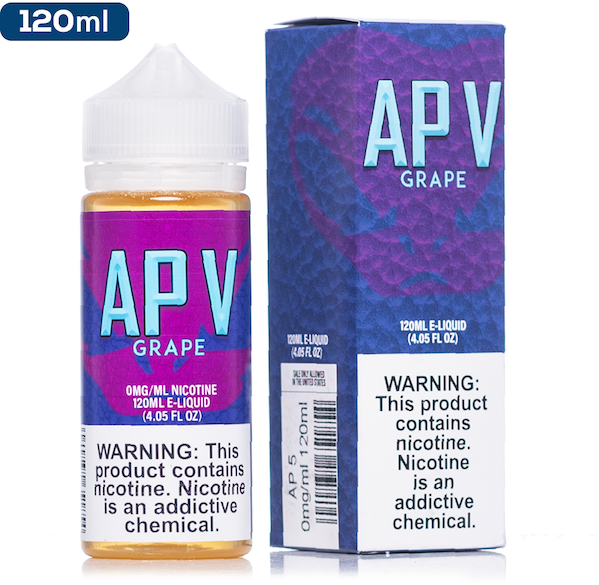 Depending on your style of mod and juice, we have a range of tanks that would work perfectly well with your vaping style. For instance, if you want the most innovative rebuildable tank atomisers on the market, the Obius Crius RTA won’t disappoint! 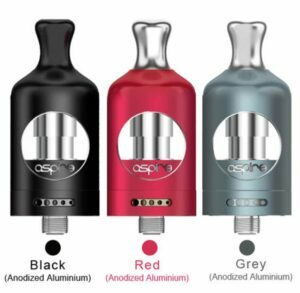 Likewise, if you’re a dropper of the dripper, you may want to invest in Aspire tanks that come with a stainless steel sleeve to protect the glass, such as the Aspire Titan replacement tank. 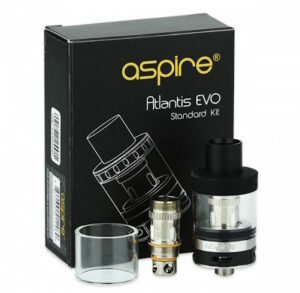 Whatever your style of vaping, our range of tanks will ensure that you vape in style. 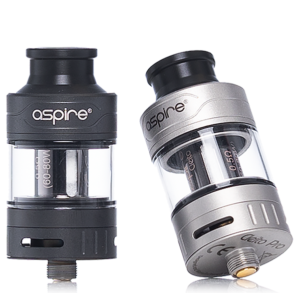 If you’re a keen builder and customiser, the ultimate flexibility comes with the Aspire Triton RTA Coil. This tank has a rebuildable deck, allowing you to create your very own coils and wick for the freshest vaping experience every single time. 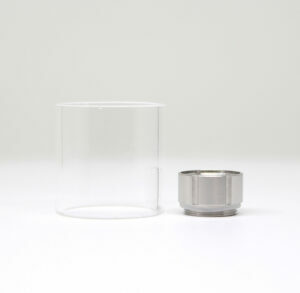 This could save you some pennies and effort along the line as you won’t need to worry about sourcing the unique coils for your sub-tank. Furthermore, the Herakles Plus Sub Tank by Sense was created with your vaping experience in mind; allowing the necessary airflow without compromising flavour. If you want to learn more about which e juice tanks would be perfect for your needs, get in touch with one of the vaping pros at Cloudz Vapour! You can chat to us via our online contact form, or by tweeting us your query!